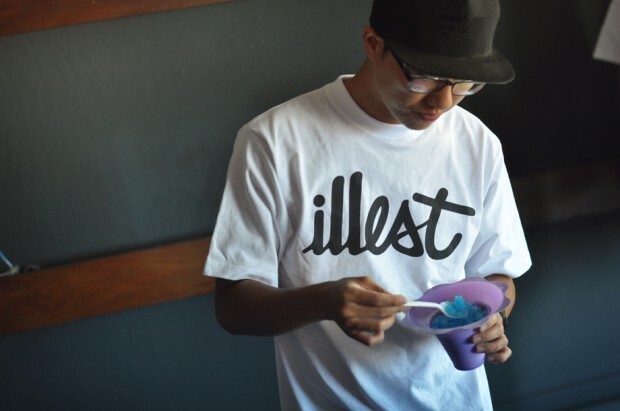 New Illest Cursive Remix Tees out fresh and hand written. 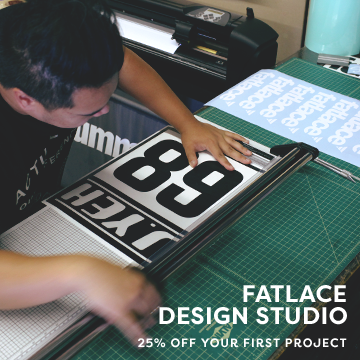 Come check them out over at the Fatlace store. 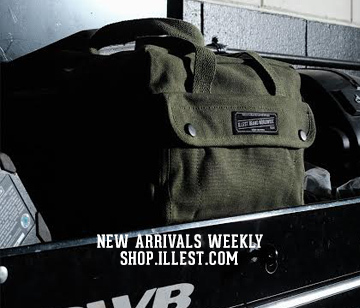 or at our stores in San Francisco and Illest.